The Vestry of All Souls’ Parish established an endowment fund decades ago to enable the Parish to fulfill its mission more completely by developing ministries beyond what is possible through its annual operating funds. 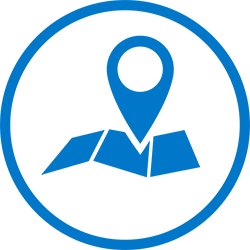 Distributions from the endowment are primarily limited to: (1) capital improvements to the Parish; (2) outreach ministries and grants; (3) seed money for new ministries or special one-time Parish ministry projects; (4) and such other purpose as are specifically designated by donors to the Parish whose gifts are included in the endowment fund. The endowment does NOT support the operating budget of the Parish except to fulfill the purposes described above. The endowment was made possible by the generous gifts and bequests of parishioners who have come before us. As you make your final estate plans, please consider including All Souls or the All Souls Endowment Fund. Either way, your gift will continue to make a difference in the lives of others for years to come. 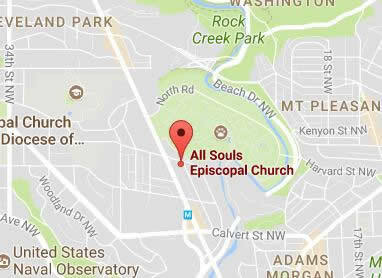 For more information consult the Rector or Senior Warden or visit www.allsoulsdc.org/majorgiving. To oversee the management of the endowment and serve as its custodian, the Vestry created an Endowment Board that acts as a subcommittee of the vestry. Members are appointed to five-year terms by the Vestry and can serve up to two consecutive terms. The Vestry may also appoint two additional communicants in good standing from the parish to serve on subcommittees of the Board, one for outreach grant review and one for planned giving. These individuals serve for two-year terms for a maximum of two terms. Christ House ($6,250) – for general operating support. Cleveland & Woodley Park Village ($4,000) – to help subsidize the cost of Village memberships for those who cannot otherwise afford them. 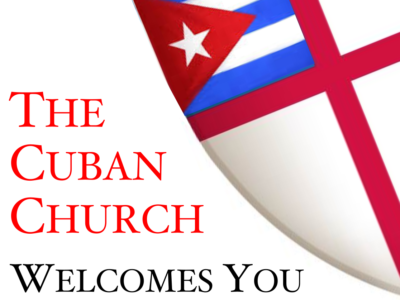 Cuban Church Partnership ($10,000) – to support All Souls' future partnership with an Episcopal church in Cuba. Episcopal Center for Children ($1,300) – for the makeover of their game room. 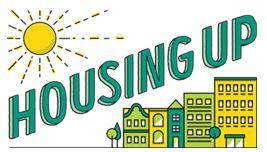 Housing Up ($4,000) – for program supplies. Kid's Corner Preschool ($1,250) – to help defray fees for children in financial need. Samaritan Ministry ($6,250) – to support the ongoing work of the Next Step program.